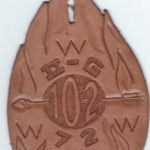 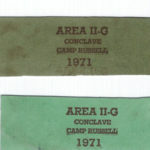 I had previously written about the 1955 Area 2-G Conclave and speculated about an undated neckerchief. 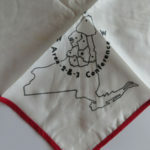 The neckerchief in question, recently appeared on eBay. 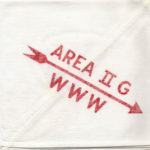 does anyone know, what year this neckerchief was issued for?